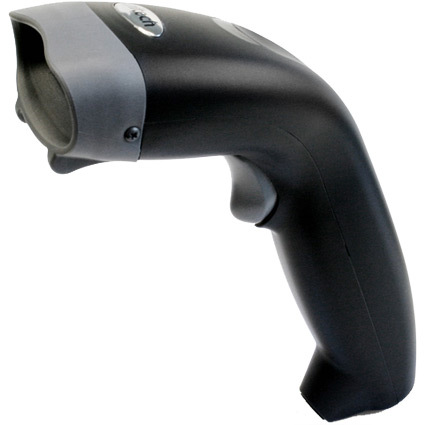 The Unitech MS810 barcode scanner provides fast and accurate laser barcode scanning for light to medium volume retail environments. 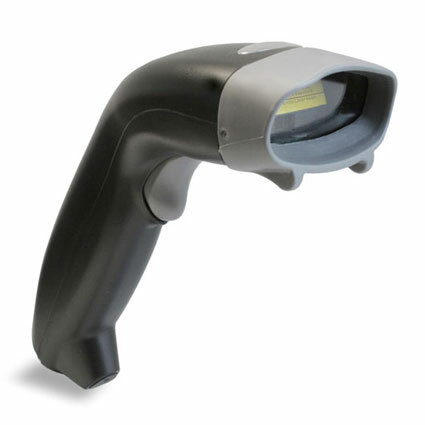 The MS810 features a lightweight body and rubberized hood guard, giving it the durability to withstand drops of 5 feet. 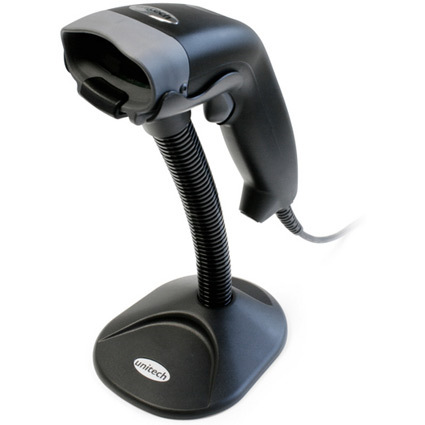 With a 12" scan range and auto-sense capability, the MS810 is ideal for anywhere from the back office to the front desk, and more. Dimensions (W x D x H): 2.4" x 3.66" x 7.17"